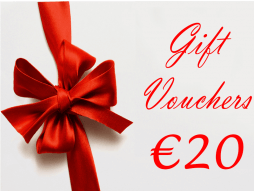 Stuck for a gift idea? At HomeTrends San Gwann or Zebbug Malta, you can buy your loved ones gift vouchers from our stores or online. They will then be able to spend their voucher on any product they like from our stores!